Titan Comics will be releasing some oddball (in a good way) variant covers for its various officially licensed Doctor Who comics shipping in January and February, drawn by an artist who goes by the name Question No. 6. The Fourth Doctor returns to comics with his greatest companion, the intrepid Sarah Jane Smith, in an all-new five-part miniseries from Titan Comics, Doctor Who: The Fourth Doctor. Tom Baker played the Fourth Doctor onscreen from 1974-’81, while Sarah Jane was portrayed by the late Elisabeth Sladen. Doctor Who: The Fourth Doctor #1 will be released in March 2016. James Bond is Back — in His Own Comic Book Series! The latest James Bond movie starring Daniel Craig, SPECTRE, opens in the USA on Friday, and today 007 returns to comics for the first time in decades with the release of Dynamite Entertainment‘s James Bond 007 #1 by Warren Ellis and Jason Masters (Wolverines and Batwoman). Ellis has penned an original story based on the character as depicted in Ian Fleming’s original books, not the very different character who evolved on the movie screen. The first story arc sees Bond investigating a mysterious organization behind a new drug hitting the streets — an investigation that has already seen the death of agent 008. Here is a page of history for my fellow lovers of H.P. Lovecraft: a page of his notes made while writing the novella At the Mountains of Madness, one of his finest works — and one of my favorites. These notes were made on an envelope that Lovecraft unfolded; he wasn’t doing too well financially in 1931, so he was saving paper. Good thing, too, since ATMoM wasn’t published until 1936. 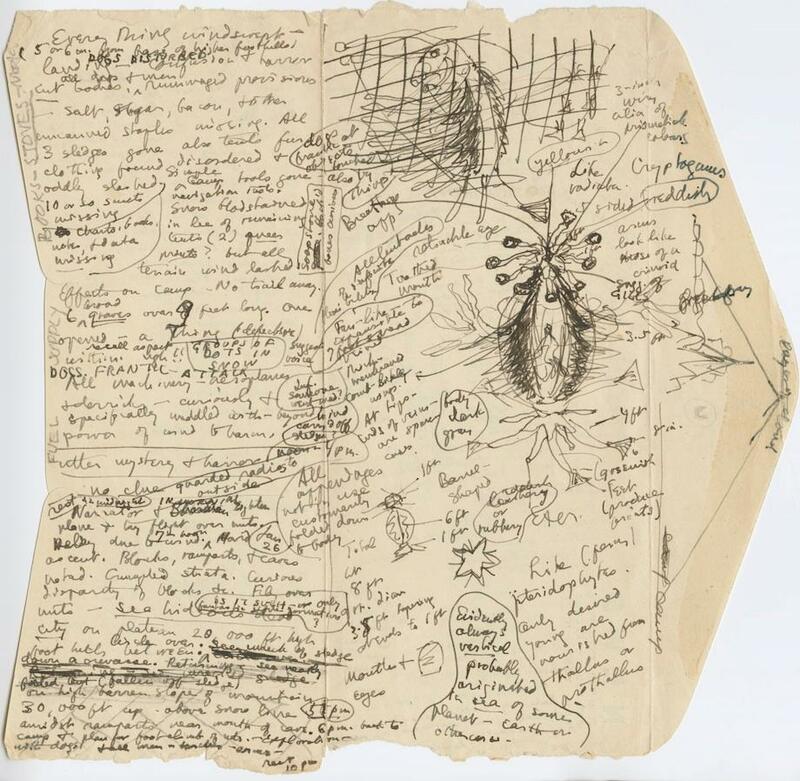 Lovecraft made about seven pages of notes, and this one details the anatomy of the Elder Things, just one of the mind-bending creatures from the story. If you’ve never read it, you definitely should. The entire text is available here for free. 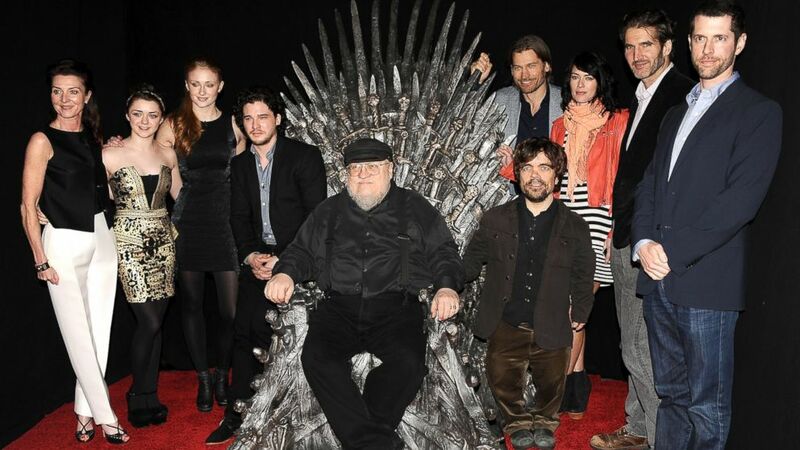 You will doubtless recognize a number of elements that have been ripped off homaged by lesser writers ever since.